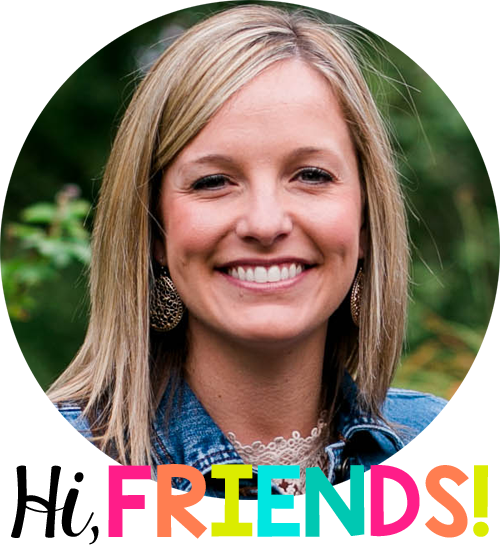 I am linking up with Mrs. Jump’s Class today for her Book Talk Linky! Last week I received a book as a gift from one of my students that I just had to share! 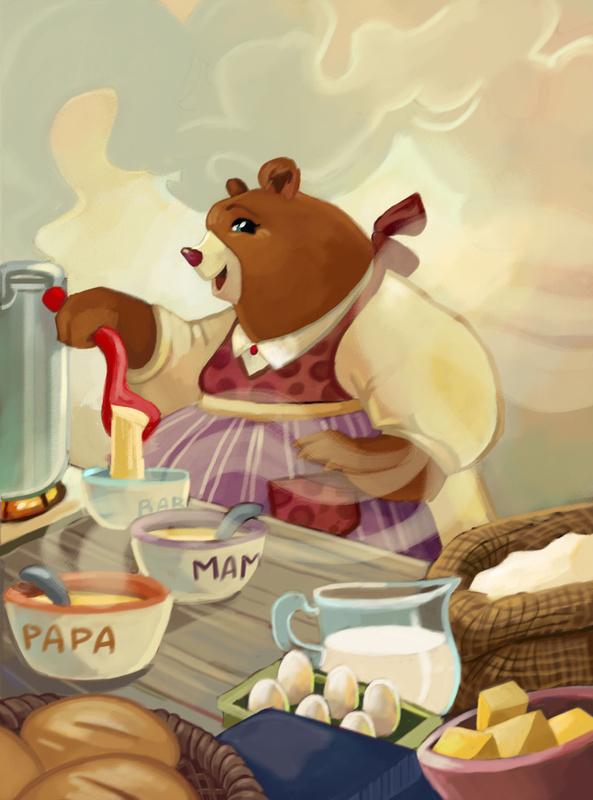 The Three Bears ABC by Grace Maccarone and illustrated by Hollie Hibbert! Have you read this book?! It is just darling! 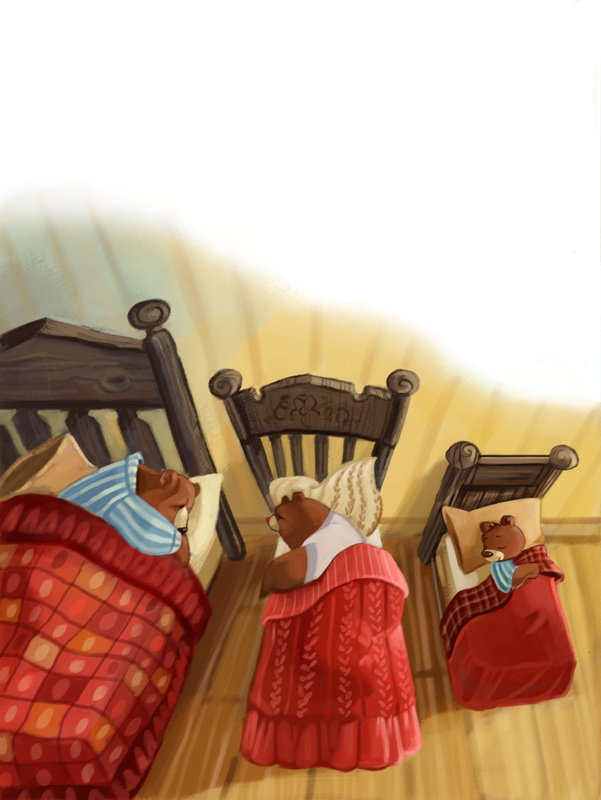 The book tells the story of Goldilocks and the Three Bears with the letters seamlessly entwined! I was pleasantly surprised with how easy the story flowed! 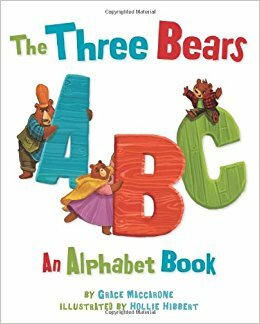 My kids LOVED hearing a classic tale and I LOVED the reinforcement of the alphabet! 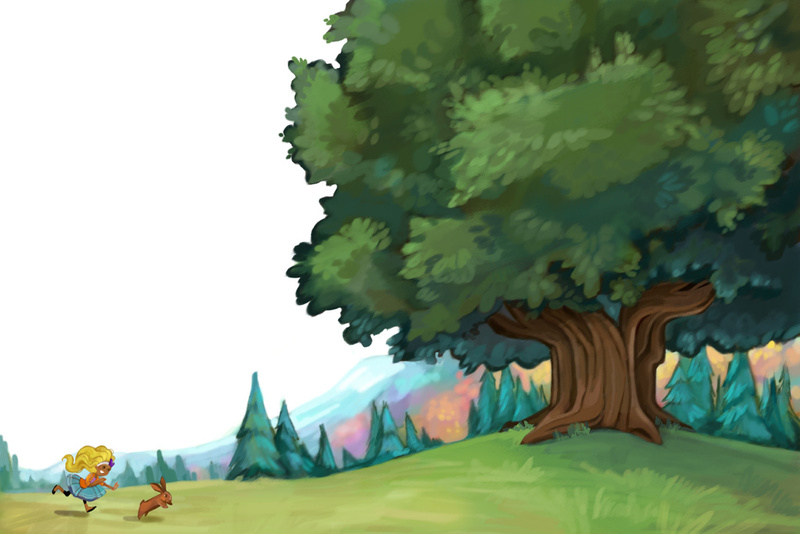 The illustrations are current, vibrant and eye catching!